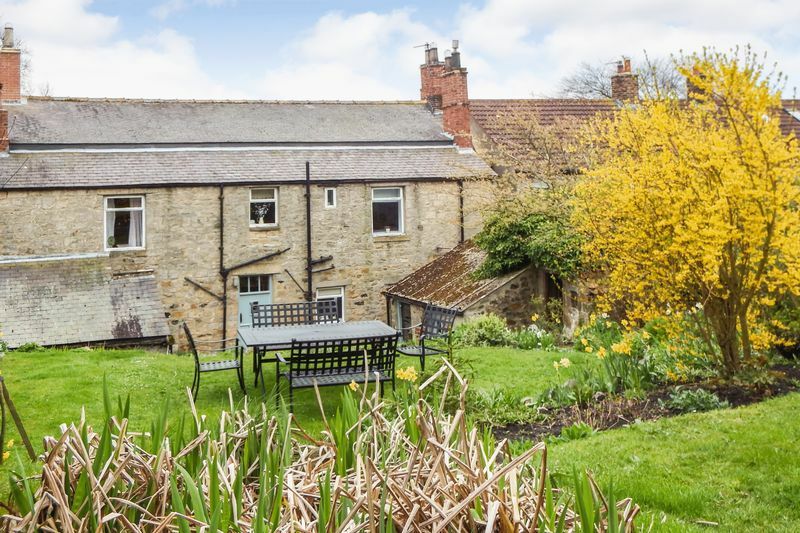 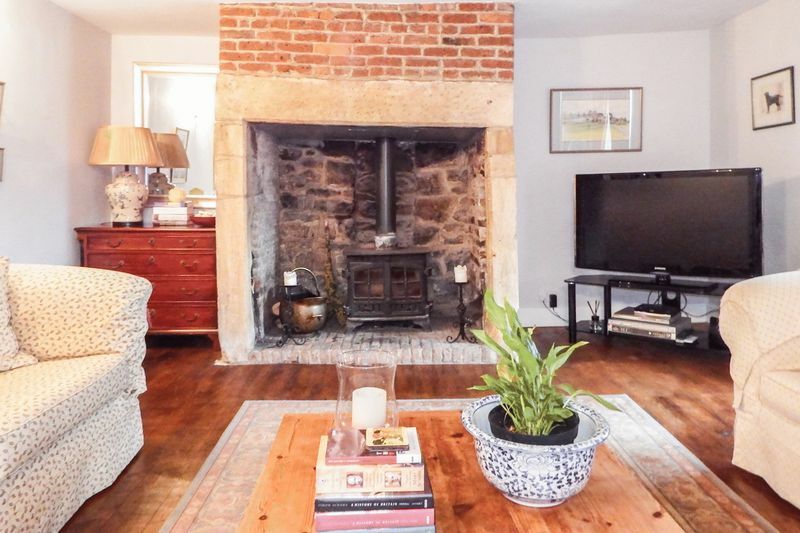 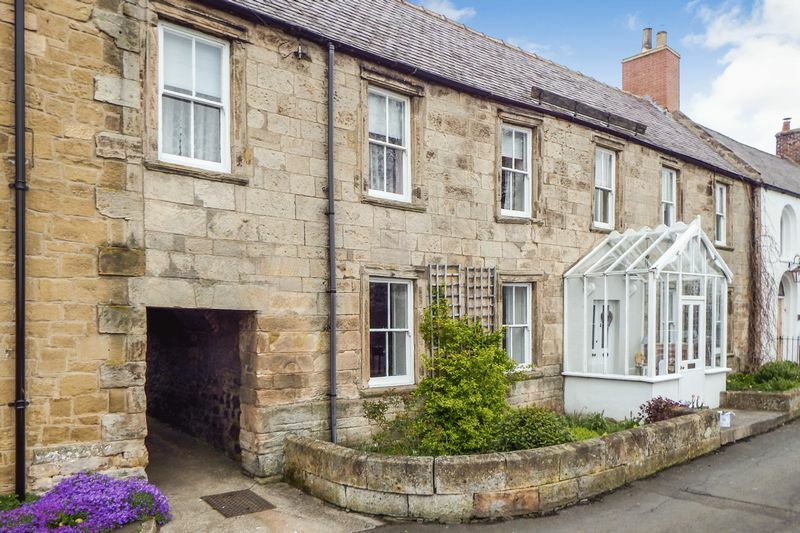 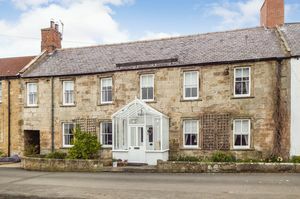 North Side Stamfordham, Newcastle Upon Tyne - Foster Maddison An impressive Grade II Listed stone built house overlooking the village green in the centre of this popular and attractive village. 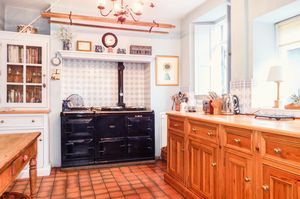 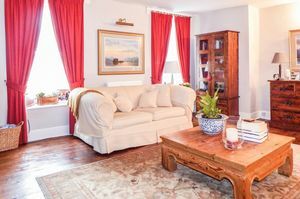 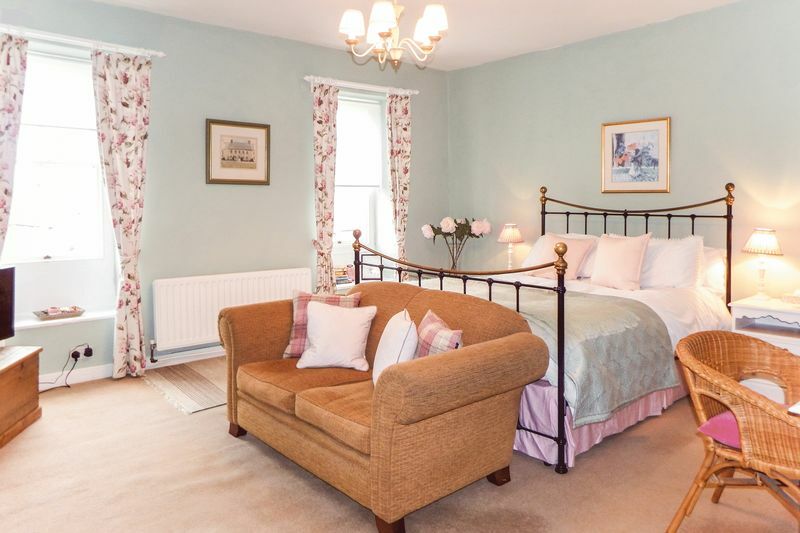 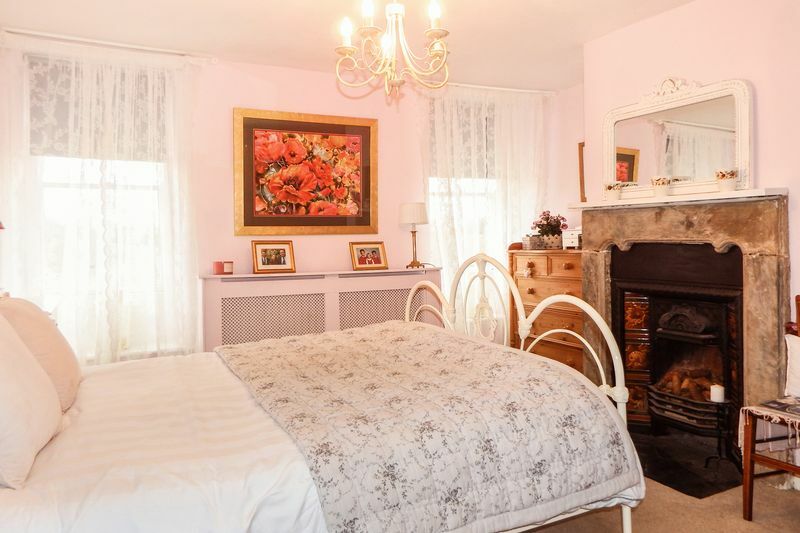 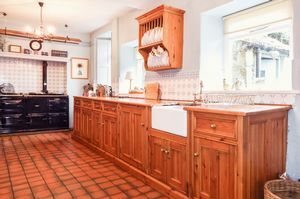 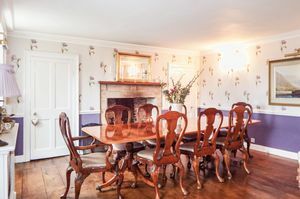 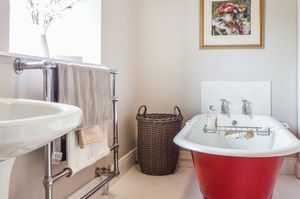 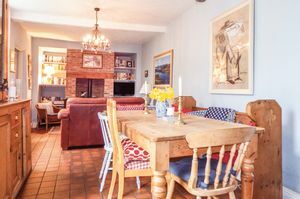 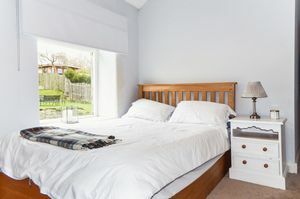 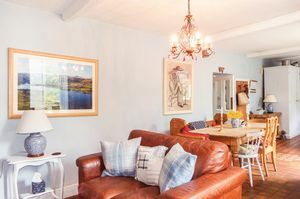 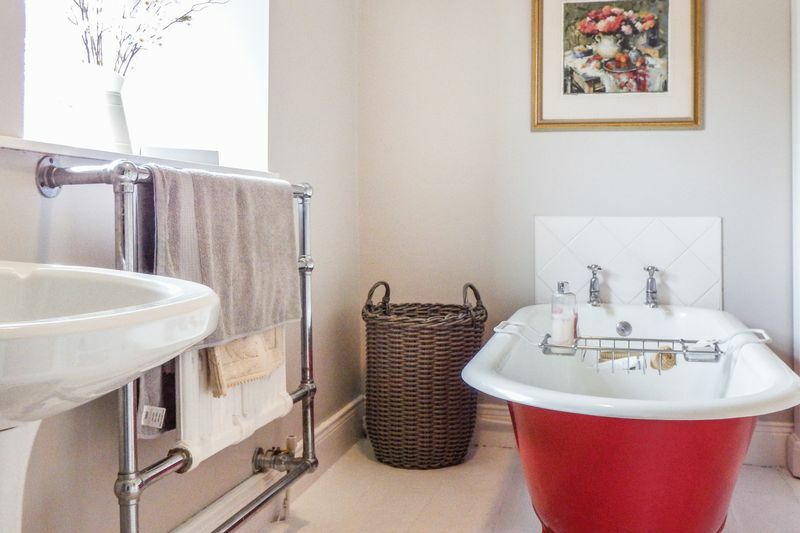 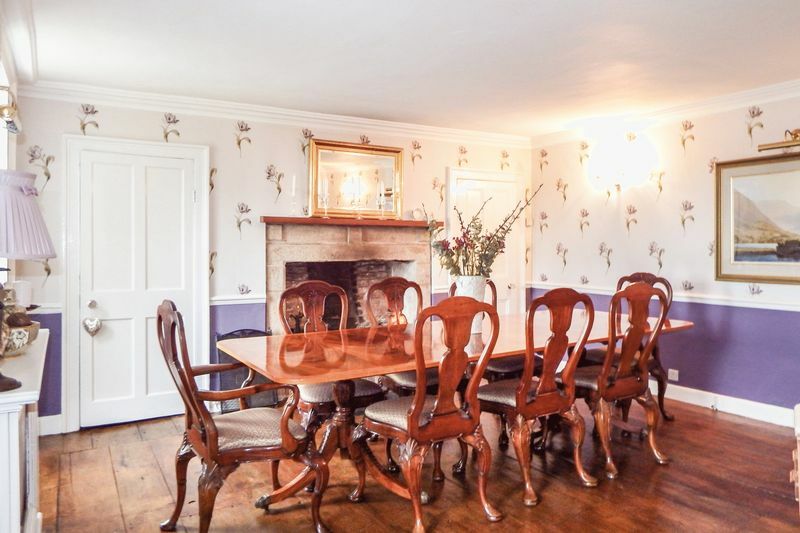 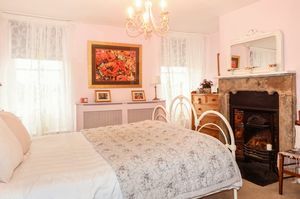 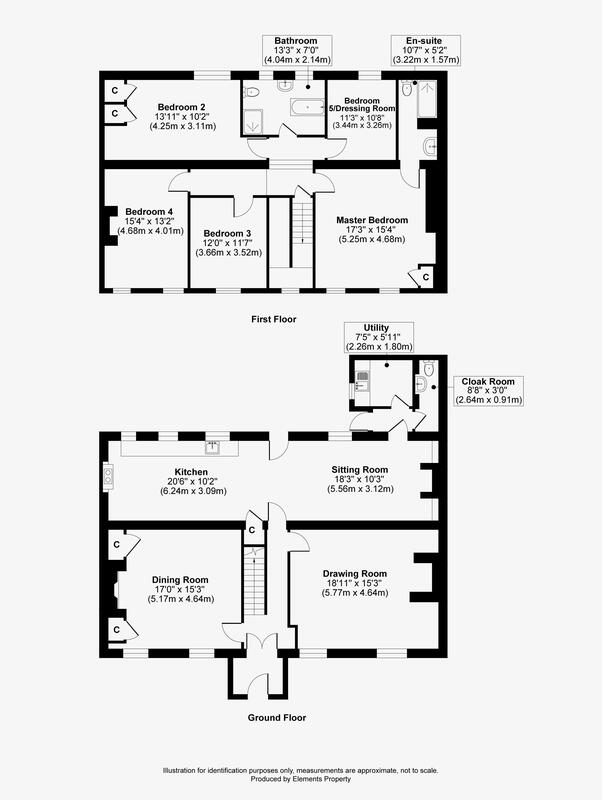 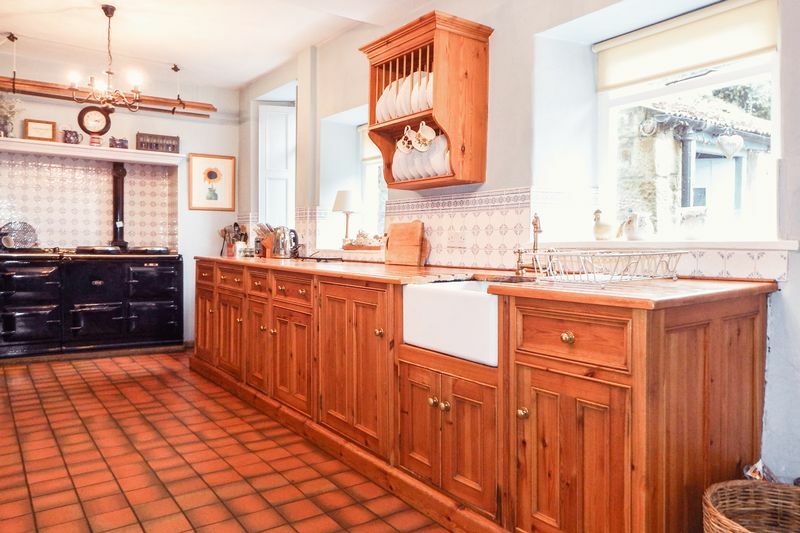 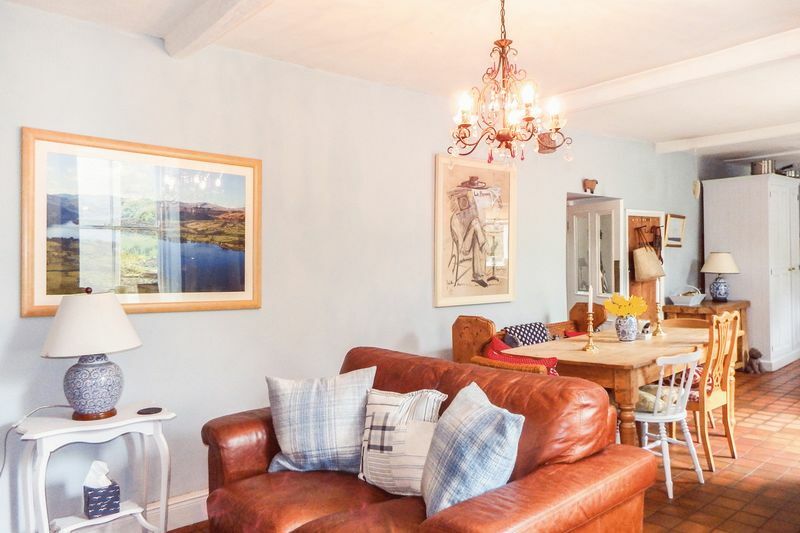 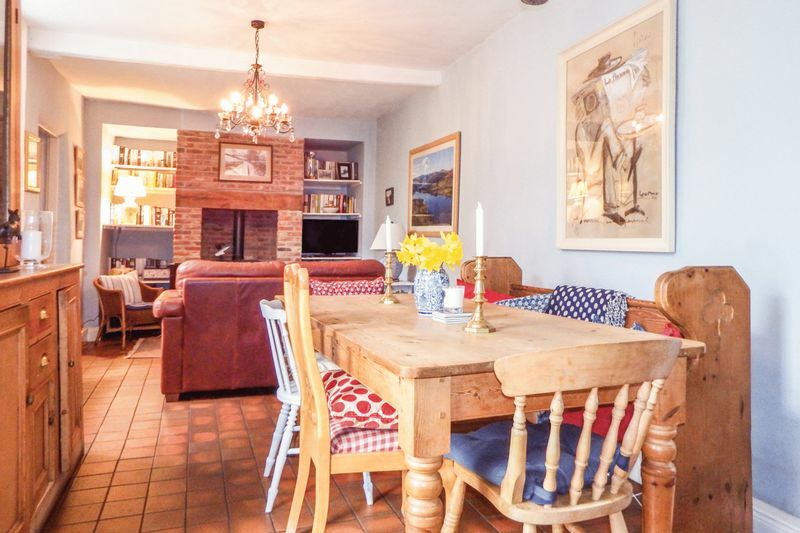 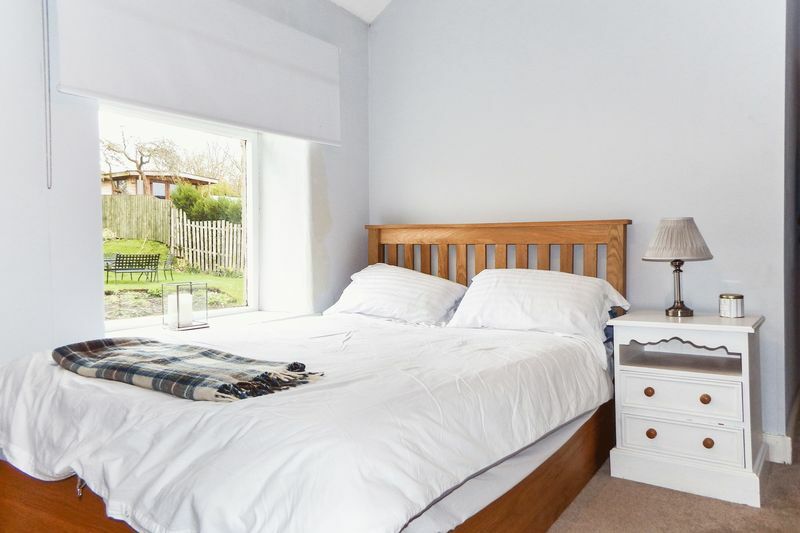 The double fronted house already provides up to five bedrooms and offers further potential, with a 15m long attic with staircase access, for further expansion subject to any necessary consents. 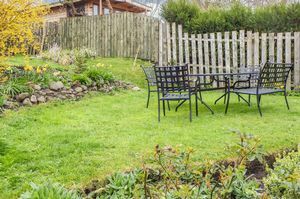 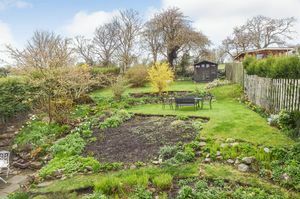 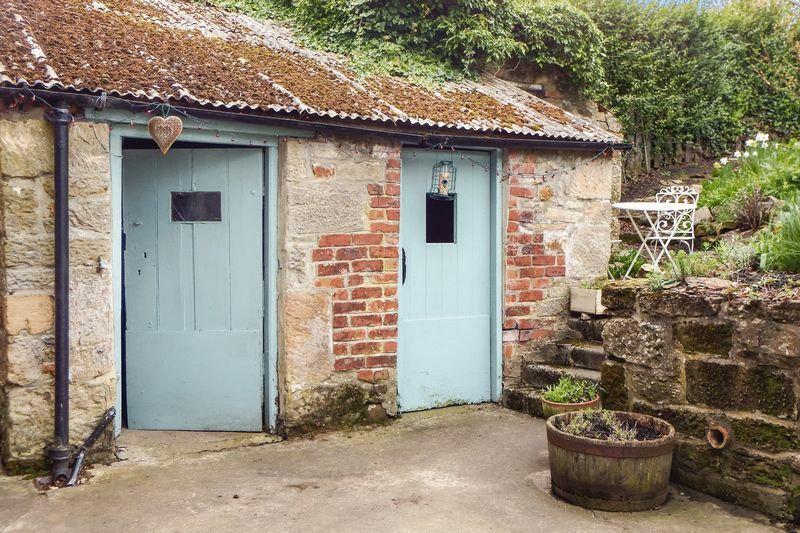 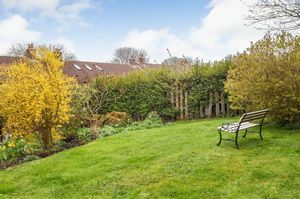 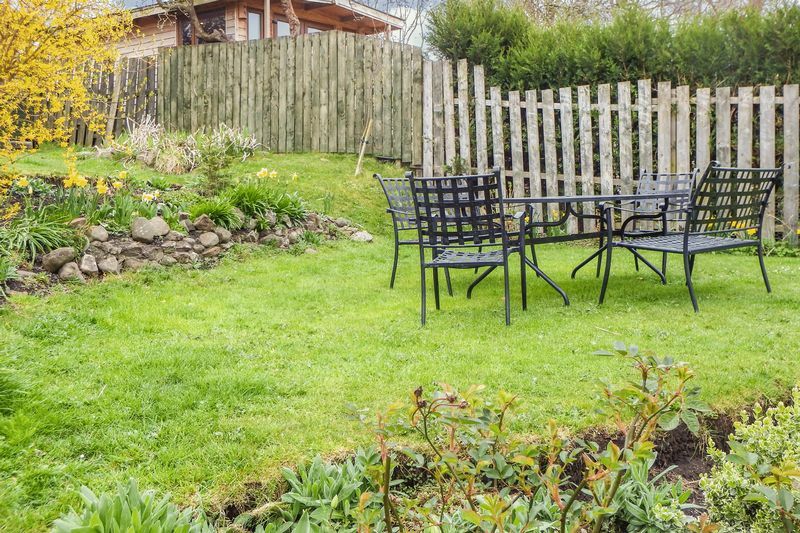 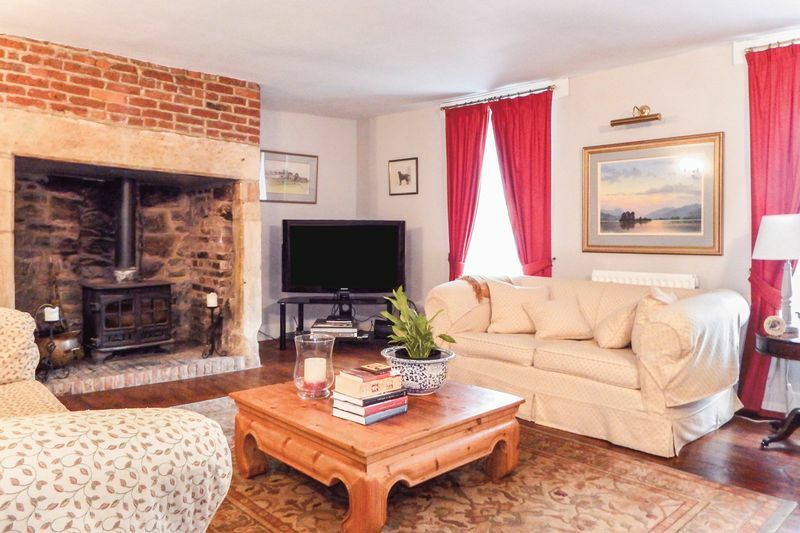 The property includes a good sized private garden to the rear with a useful stone outbuilding. 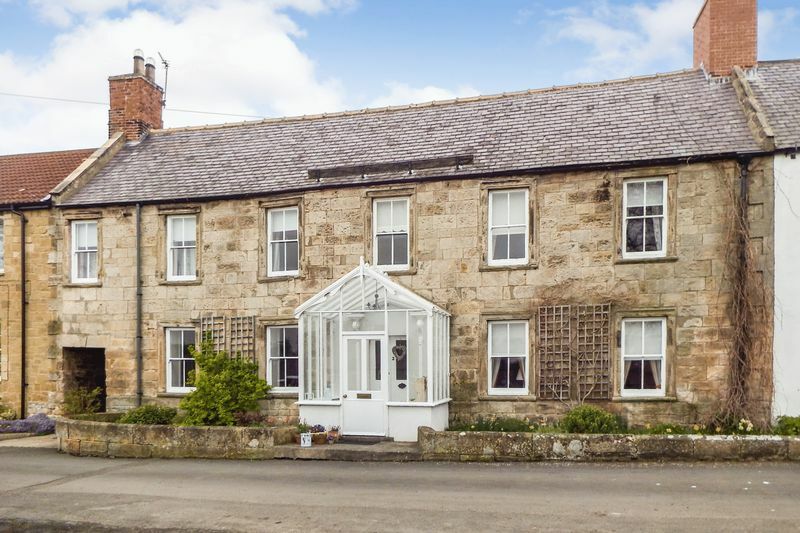 An impressive Grade II Listed stone built house overlooking the village green in the centre of this popular and attractive village.